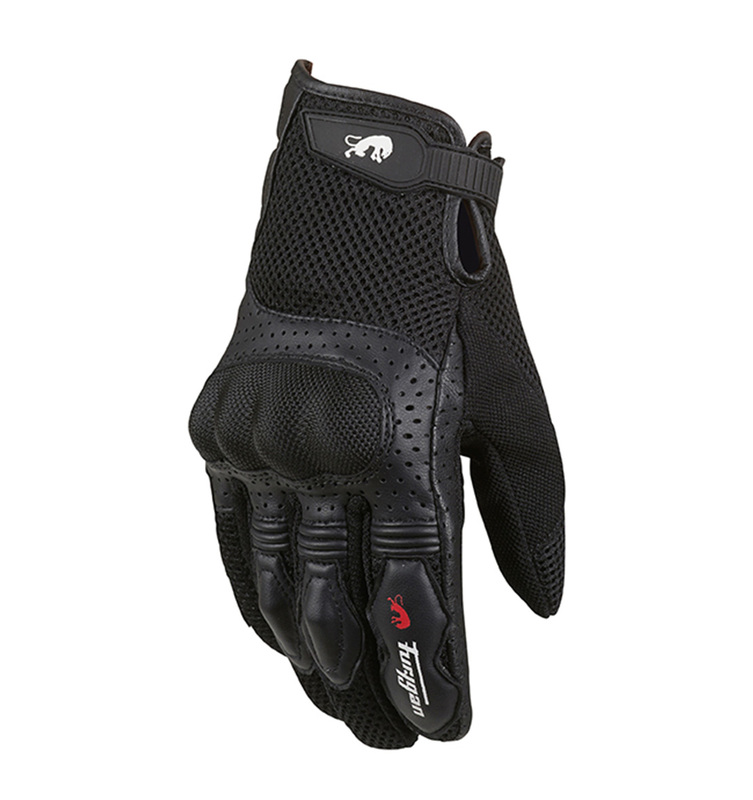 The TD12 summer gloves offer brilliant ventilation to keep your hands dry, even during the hottest days, and although lightweight, it definitely does not neglect the required standards of protection for a motorcycle glove. 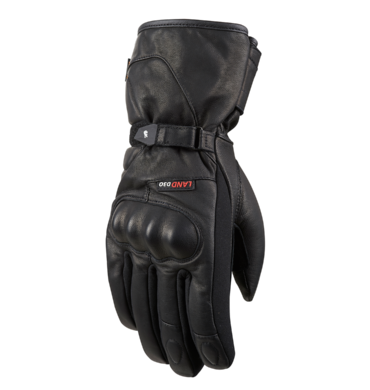 TD 12 is C E homologated as PPE. 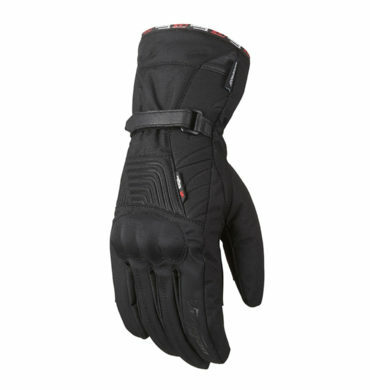 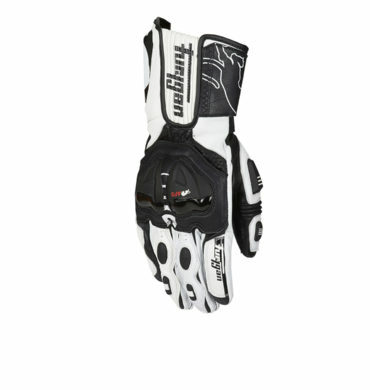 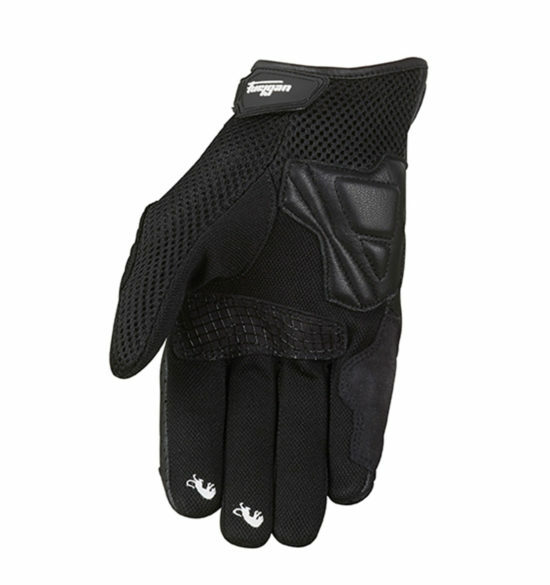 Half textile, half goat leather and pre-shaped, the Aero gloves are light and soft.